Following the success of the Toyota Logistic Design Competition, all Swedish engineering students are invited to bring last year’s winning concept to life. Five engineering challenges in the form of cases are waiting for new ideas to bridge the gap towards implementation. With two editions behind us and one in the running, the Toyota Logistic Design Competition has proven to be a successful concept. 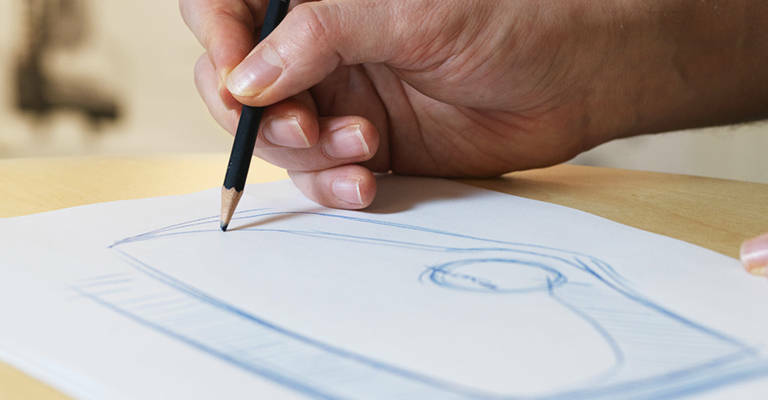 Each year registrations come in from all over the world, with finalist designs reshaping the current image of logistics and coming up with innovative solutions. Now Toyota Material Handling Europe is taking the challenge a step further by inviting Swedish engineering students and recent graduates to create innovative but feasible engineering solutions for last year’s winning design: the FLOCK. 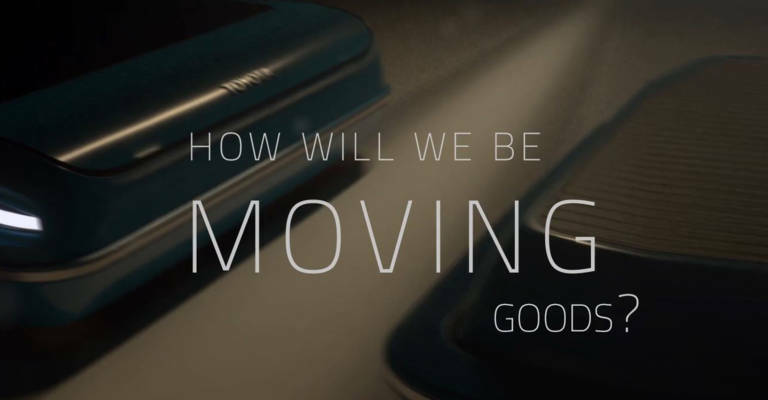 The FLOCK is an autonomous logistic vehicle, created with workflow optimisation, eco-efficiency, and value in mind. The design challenges how fully automated solutions can work together autonomously in a way that human-driven forklifts cannot. The competition opens today and will close for submissions on 20 November, 2017. The winners of the top three entries will be awarded with cash prizes of €5000, €3000, or €1500. 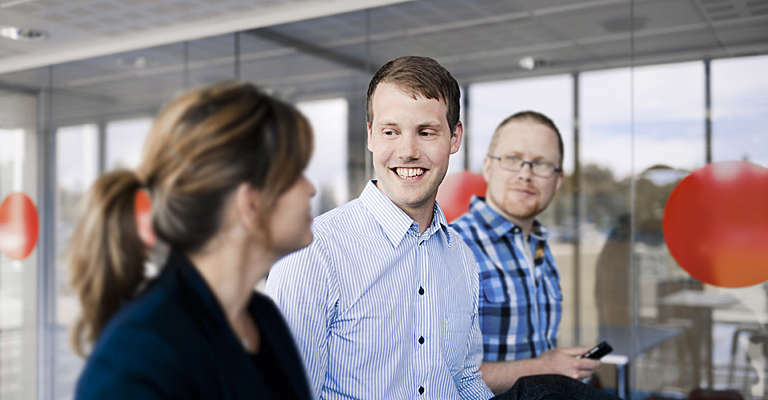 Additionally, all winners will have the opportunity to apply for a paid internship at Toyota Material Handling Manufacturing Sweden, R&D Center. Participants can find more information and enter the competition via engineering.toyota-forklifts.eu. The Toyota Logistic Engineering Challenge is, together with the Toyota Logistic Design Competition, part of Toyota’s Logiconomi programme. 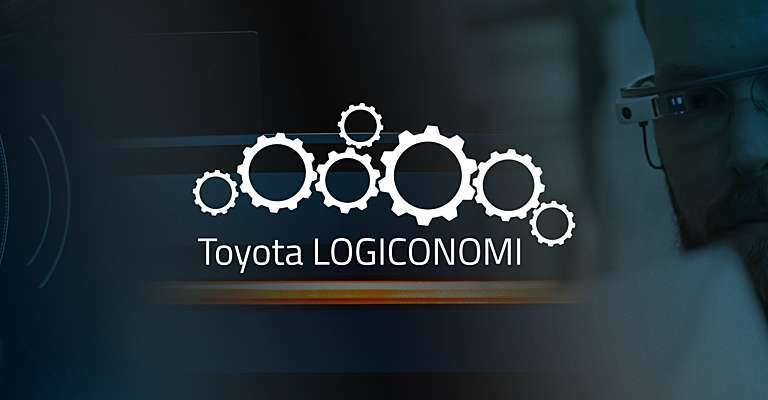 Logiconomi is the word Toyota Material Handling uses to describe its way of thinking - aiming for ‘lean’ processes, eliminating waste, maximising efficiency and reducing cost.